I already tackled how to keep your little one cool in the car seat before which is an essential know-how for every parent. This time, let’s talk about the best convertible car seat for small cars because let’s face it, not everyone drives an SUV or vans which offer plenty of space for everyone. Besides, I’m a fan of tiny cars because it’s compact and it makes finding parking spaces easy at least for me. 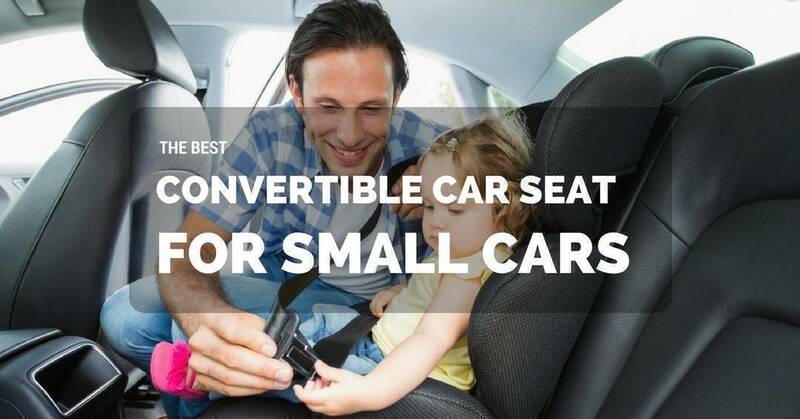 So if you’re in the same situation and don’t want a gear that won’t fit right in your backseat, then read on, and you might just find the exact product that suits all the criteria you’re looking for in a best convertible ​car seat for small cars.